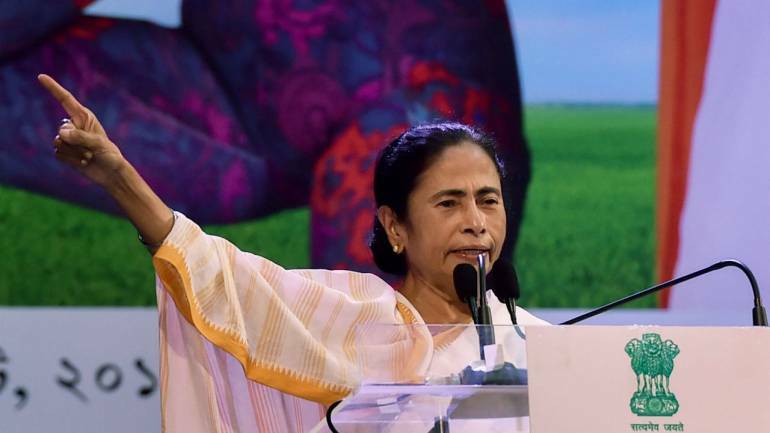 Over 1.7 crore minority community students have been awarded scholarship in West Bengal, Chief Minister Mamata Banerjee said on Tuesday. “You will be happy to know that in #Bangla, we have distributed scholarships to over 1.7 crore minority students, the highest in the country. My best wishes to all,” the chief minister tweeted on the occasion of Minorities Rights Day. Minorities Rights Day is celebrated on this day every year to protect rights of the minority communities and forge a better understanding among religious minorities in the country.